That's $160 off the regular price of buying two separately. Smart thermostats provide fine-tuned temperature control and can even help you save some money, but they can be a bit of an investment. Today, though, you can grab a two-pack of the awesome 3rd-generation Nest Learning Thermostat for $338 ($169/each) at Home DepotRemove non-product link, down from $498 ($249/each) and among the lowest prices we've seen. This attractive thermostat is easy to set up, with detailed hardware instructions and a user-friendly app. Once connected via Wi-Fi, you can choose from many options for temperature control, including setting schedules or allowing the thermostat to optimize for savings. In addition, as indicated in its name, this thermostat learns your personal preferences to streamline scheduling and adjust to your needs. And if you forget to turn down the heat, you can control it from wherever you are. We gave the third-gen Nest Learning Thermostat 4 stars out of 5 for its user-friendly nature, strong learning algorithms, broad compatibility, and sleek design. 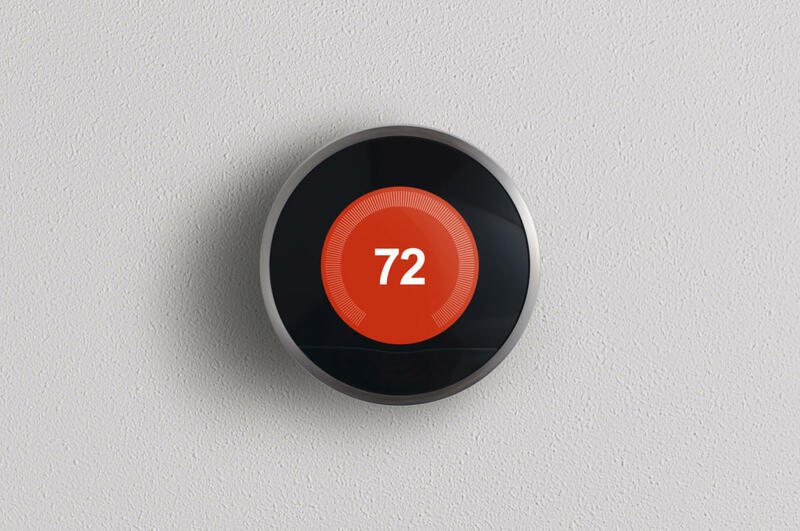 It's currently the runner-up in our overall pick for best smart thermostat.